With reliability, quality and safety, our transfer services make getting from A to B effortless. 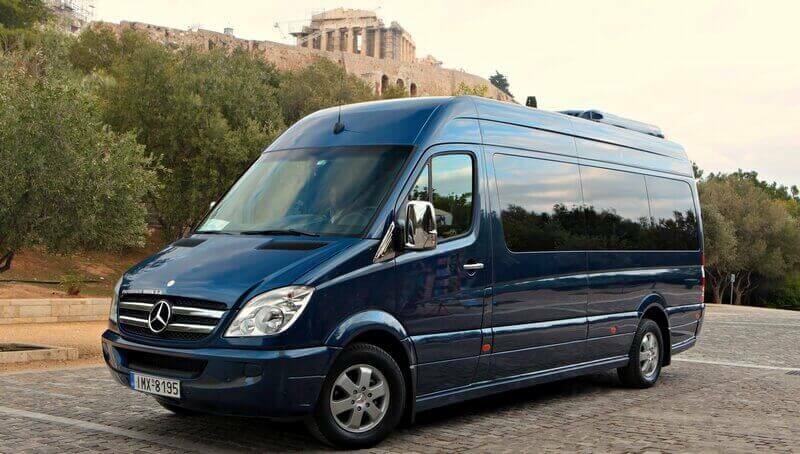 Using high quality mini-buses, a professional Taxi fleet and our Mercedes V.I.P mini-bus, we provide a first class transfer experience all over Greece. Expect a ground handling team who are always on hand to make sure everything runs smoothly and deal with any unexpected changes to the schedule. Pick-up services from the Athens airport, Piraeus Port, Lavrion Port, Rafina Port or your Athens Hotel. Reschedule of transfer in case of flight delay: You can inform us at least 5 hours before your original arrival flight. That way, we will monitor your flight’s new estimated time of arrival and reschedule your transfer to meet up with new arrival time without any extra cost.